Freshly updated and expanded for 2017! How to see the Norwegian capital without spending a fortune. Don’t let the costly reputation put you off experiencing the Norwegian capital. 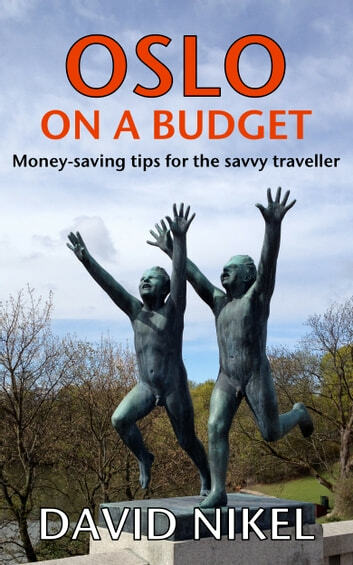 It is possible to enjoy Oslo without spending a fortune, and I’m going to show you how! Once a tired, run-down city, a mere shadow of its trendy Nordic neighbours Stockholm, Helsinki and Copenhagen, Oslo has undergone a dramatic renaissance in recent years. Modern Oslo is reborn as a centre for business, art, culture and sport. There’s no point hiding it though, the biggest reason keeping people away from the Norwegian capital is the cost. Unlike traditional travel guides, Oslo on a Budget focuses on the one thing you care about most: seeing the best Oslo has to offer while saving money. 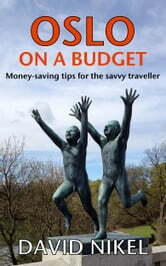 Plus a whole host of other money-saving tips to get the most out of your trip to Norway.